Nothing says diversity more clearly than clothing that combines textiles and cultures from all over the world. The Spring/Summer 2014 Collection from Mixed Up Clothing is inspired by bold street art murals from Los Angeles, regional festivities of Mexico and the vibrant jewelry of Kenya among other areas of the globe. Clothes with brightly colored embellishments, embroidery and laser-cut trims will pique your customers’ wanderlust for fashion and travel. 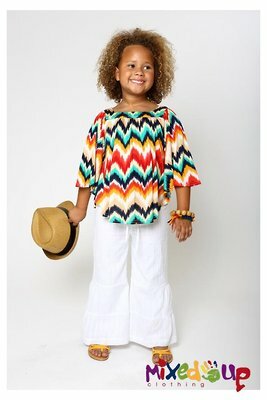 Girls will shine in the square neck peasant top with a vibrant zig-zag multicolored pattern that can top palazzo pants. The same pattern also comes in a worldly Goddess dress. An Indian-inspired tunic dress features a wide pink hem, cuffs and neck trim that complement the big, mostly pink and yellow paisley pattern. A square neck allover pint dress that gives a little miss that “girl of the world” look takes its cue from Japan, while a tribal print Goddess dress in black and yellow hangs from the shoulders for an easy, breezy look. “Fashion provides us with the opportunity to showcase and celebrate the beauty within different cultures,” says Sonia N. Kang, Mixed Up Clothing’s owner and designer, whose tunic tops, cargo-style shorts and boots with a military dash all nod to a young world traveler, even if the youngster doesn’t venture beyond his or her home town. The camp shirt for boys has two chest pockets and comes in eclectic prints, including a black and white Mexican “Day of the Dead” pattern. 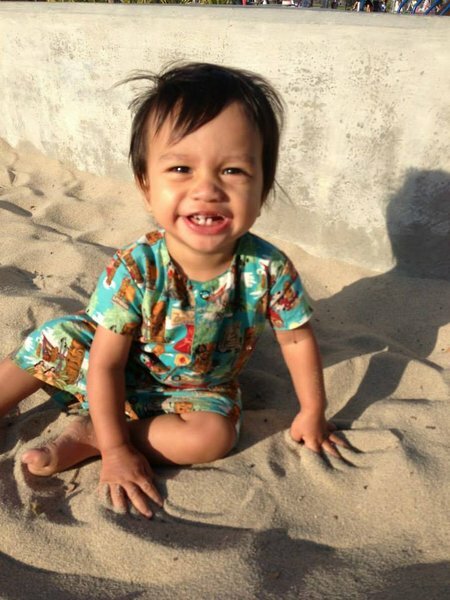 Elastic waist shorts, in sizes from 2T through 7, are cut long and loose so little guys feel comfortable both in their lives and their roles as mini global citizens. 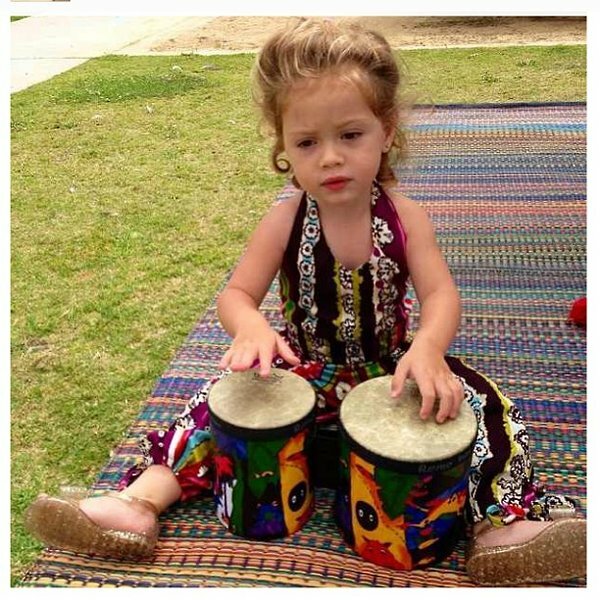 Even tiny ones get a chance to tip their little heads to world cultures in all-cotton kimono-style rompers that come in a predominantly orange Kente cloth or a Japanese-inspired pattern available in Nadya plum or tangerine. Frilly bloomers, that mix and match with coordinating tops and dresses, have two rows of ruffles adorning the rear; an enclosed elastic waist and leg to fit neatly over a diaper; and come in a white ground Piñata design that shows off a pattern of stylized donkeys in bright colors. A strappy sundress has a ruffled hem, shirred bodice and adjustable shoulder straps to fit little senoritas from six months up to size seven. 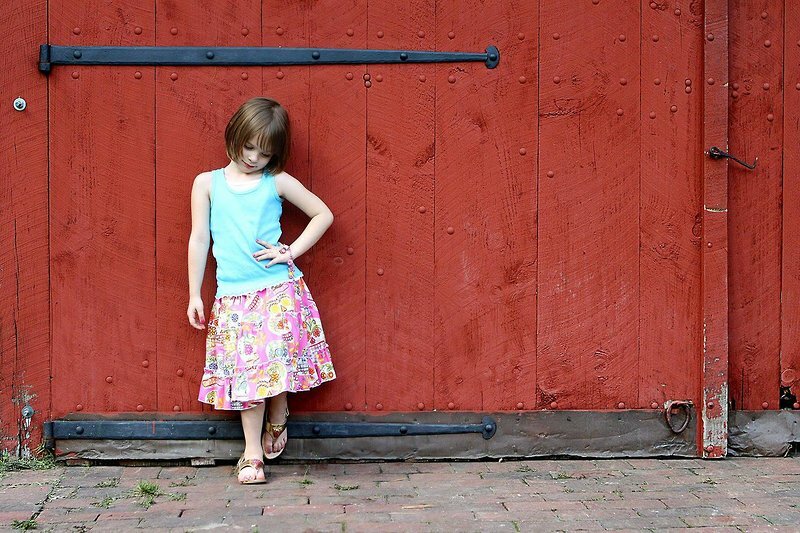 Mixed Up Clothing emphasizes global culture with world-inspired patterns scaled down to fit children and won the 2013 Red Tricycle Totally Awesome Awards for Most Awesome Clothing Line for Girls.